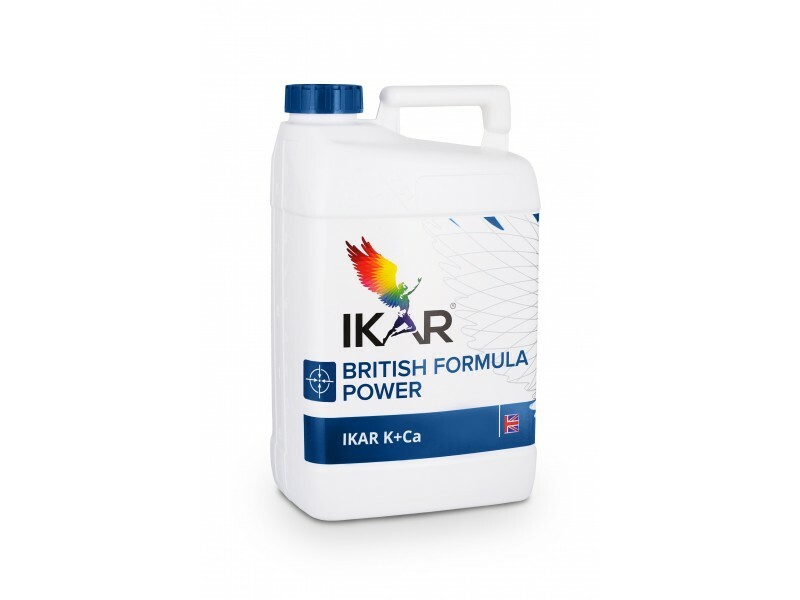 A modern fertilizer - corrector for precise adjustment of potassium and calcium deficiency during the second half of vegetation when forming and maturing the crops. By satisfying the plant's needs with these nutrients, plants better retain moisture, become more resistant to drought, high and low temperatures, diseases and pests. 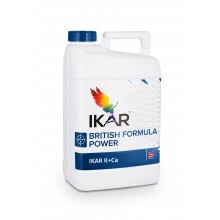 Stimulates a more abundant harvest (increasing the mass of seeds and fruits) and equal ripening, improves the qualitative properties of seeds and fruits.